Floating Security Line is an easy-to-spot safety line. 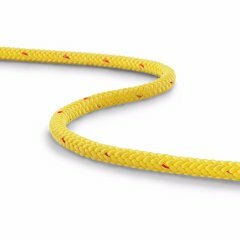 This throwline is made of a 16-plait XLF hollow braid. It makes it buoyant and easy to splice. 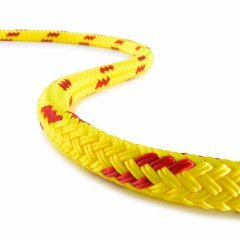 Its yellow/red signal colors give this safety and rescue rope high visibility.